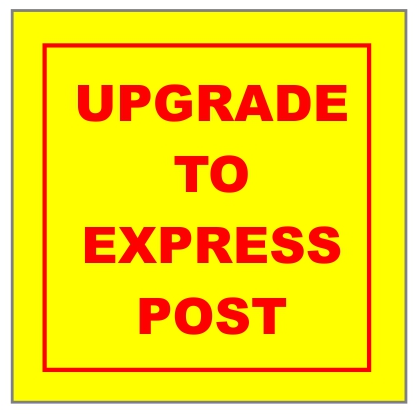 Add Express shipping to your order for your shipment to be sent the fastest possible way through Australia Post Express Service. Only $5.00 extra flat rate for all orders. See table below for next business day delivery postcodes.